In some ways, the world is more connected than it has ever been. Which means that it’s more difficult to disconnect when behind the wheel. 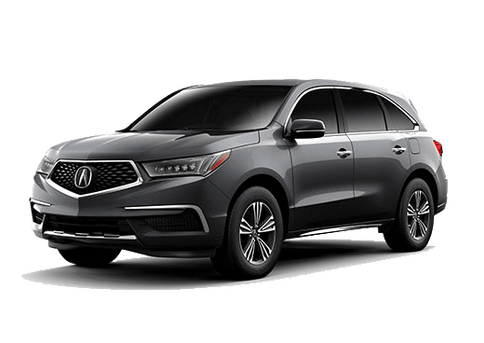 These days, we’re happy to list AcuraLink as a feature offered in our vehicles here at your Washington D.C. area dealership, Radley Acura. So how does it make the driving experience easier? What are some of the top problems you’d like to see solved in your vehicle? If you find yourself constantly forgetting where you’ve parked, AcuraLink has a solution for that. Wish you could send directions to your navigation once you’ve already found them online? There’s no need to type in an address when you have AcuraLink. From hands-free calling solutions, to easier access to vehicle monitoring information, the system makes the driving experience simple and brings you a sense of security. It may be hard to believe these days, but there was a time when you didn’t even know your tire pressure was low until you checked with a gauge. This is just one of the pieces of information you can find with AcuraLink. 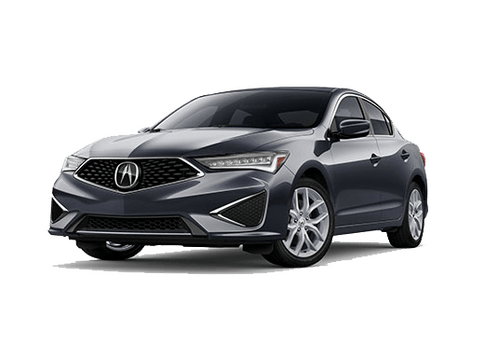 Send navigation instructions, find where you last parked, check the status of your fuel level and oil life and even remotely lock or unlock your doors. In the hustle and bustle of the city, nothing can be more frustrating than finding yourself in a traffic jam. If only there was information to let you know when it’s time for a reroute. With AcuraLink, you can get real-time traffic updates to let you avoid getting stuck in a line. To help care for you, the AcuraLink Package also has a stolen vehicle locator and emergency assistance. It’s not that we’re absent-minded, but we tend to lose things we don’t use. One of those things is often a user’s manual. AcuraLink puts one right in your pocket with app access not only to your owner’s manual, but also recall information and quick roadside assistance. You may not need these features every day, but even scheduling service can easily be done right from the app. AcuraLink currently comes in three available packages: Basic, Connect and Premium. We’re happy to announce that the Basic features, which includes your owner’s manual, recall notifications, in-app service scheduling and access to roadside assistance, are complimentary. If it all sounds too good to be true, we like to think it’s not. 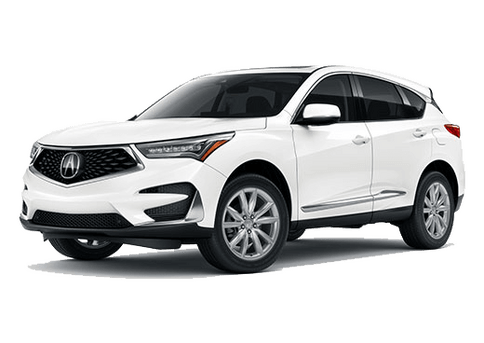 You can check compatibility for your vehicle right online, and Acura will let you know exactly which features are found in your model. 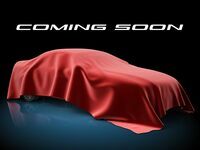 Each vehicle comes with Basic, Connect or Premium packages. 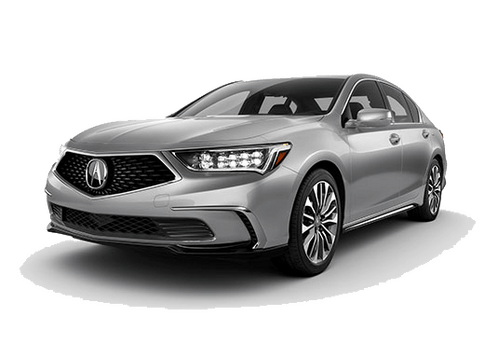 The Basic package, includes things like recall information, your owner’s guide and online scheduling, and it’s complimentary on new models. The Connect package, which includes most of the features beyond the basics, offers a variety of subscription options that decrease in price depending on how many years you’re willing to commit, as does the Premium package. This last package includes the Connect features plus adds on the Personal Concierge service. Your personal contact can make hotel, restaurant and airline reservations and send location information directly to your navigation system. Curious about current pricing for AcuraLink subscriptions? 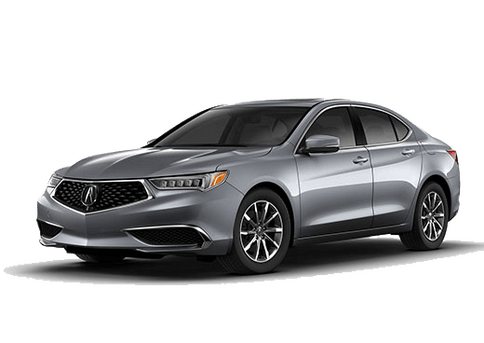 Contact us here at Radley Acura.